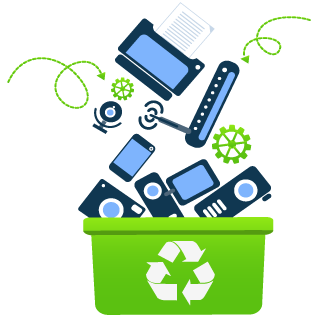 Support our non‑profit, environmental charity by donating e waste or volunteering! Donate online via Paypal, or drop something into our donation jar at our facility. 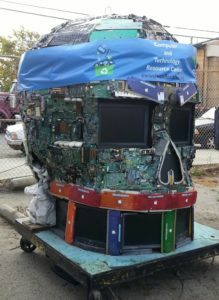 You can also mail your donation to: CTRC 42 Digital, #3, Novato, CA 94949. * Both locations will be closed Monday May 27th for Memorial Day. Volunteers please note: there will be no tech night on May 23rd.